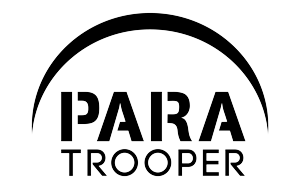 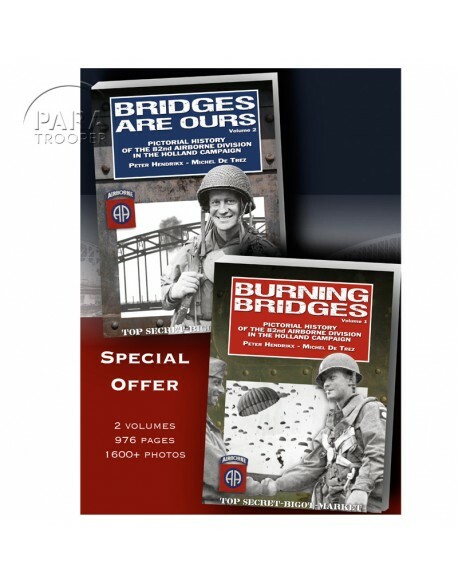 On August 16, 1942, the Army created the first paratrooper divisions, The 101st Airborne Division and the Fort Bragg, N.C.-based 82nd Airborne Division would go on to redefine war strategies from World War II. 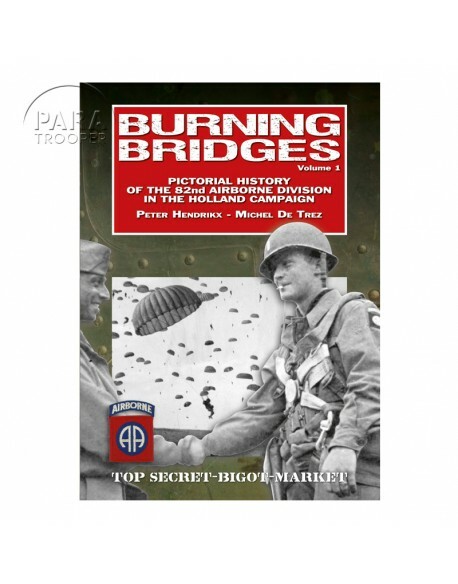 70 years ago, military officials weren't so sure the 101st "Screaming Eagles" would find success. 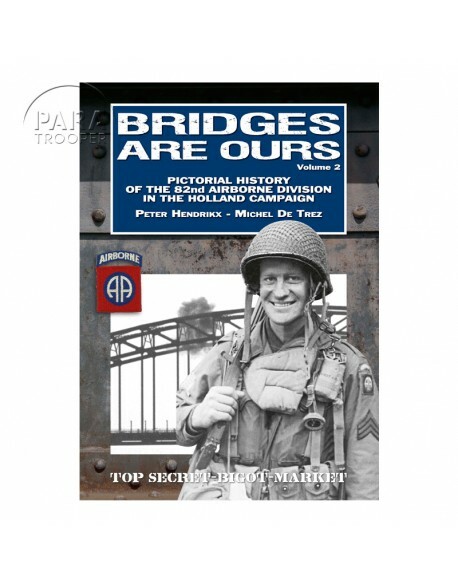 However their combat operations turned out to be some of the most crucial in U.S. history — the D-Day invasion of France, and Market-Garden bridge too far. 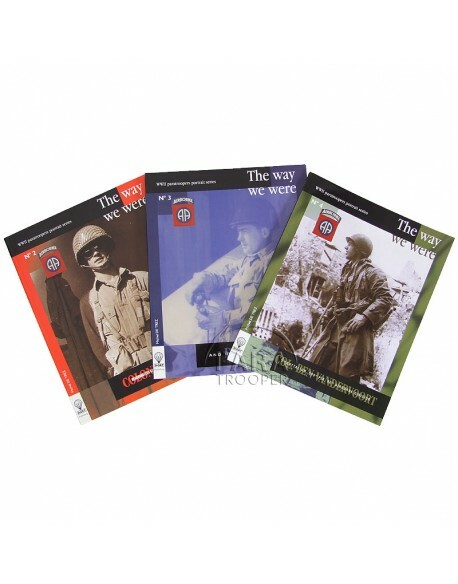 The first commanding general of the 101st, Maj. Gen. William C. Lee, said his men had no history but had a "rendezvous with destiny." Today you have a rendez-vous with history. 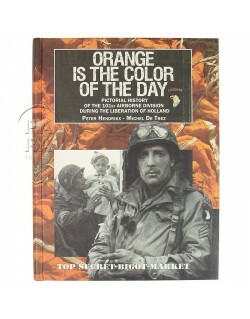 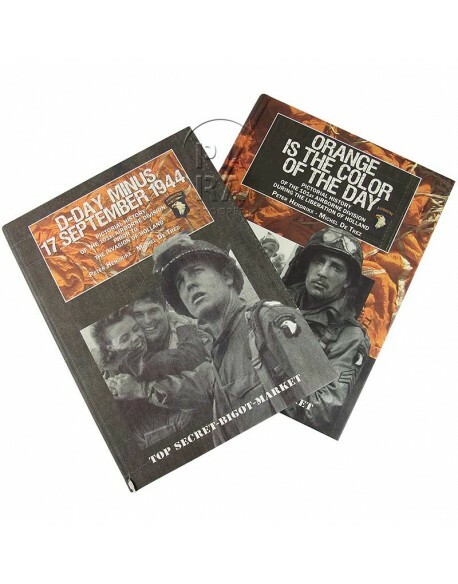 Orange is the Color of the Day, the pictorial history of the 101st Airborne during the liberation of Holland is now finalized and in the printing process. 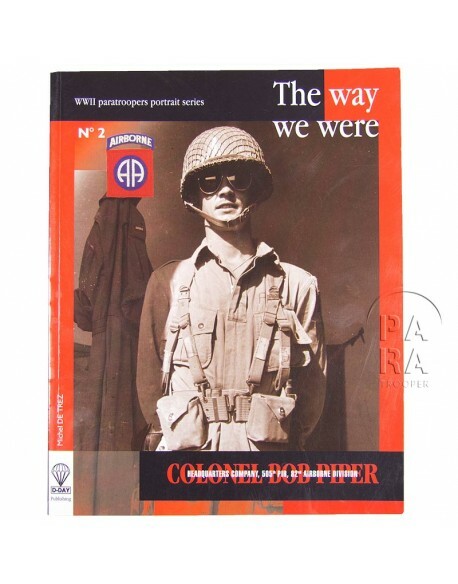 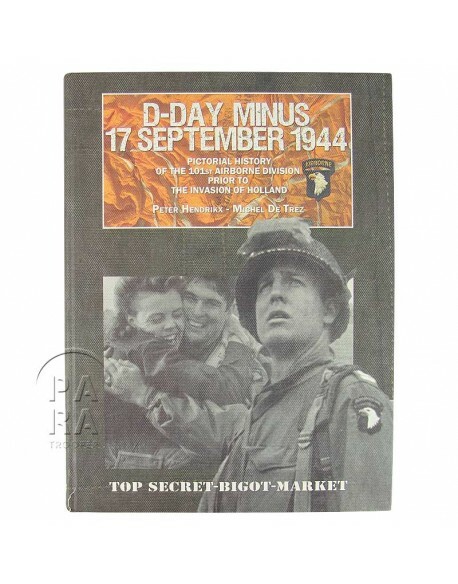 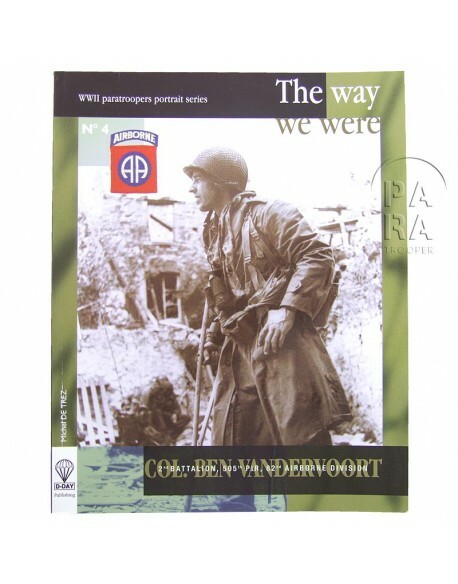 560 pages, over 850 photos, From the same series, we are also publishing, D-Day Minus, the pictorial history of the 101st Airborne in preparation for the invasion of Holland. 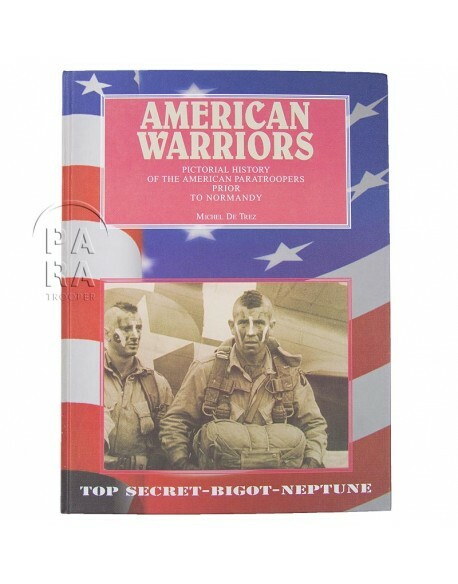 208 pages, over 300 pictures on the airfields in England and all new equipment adopted for this operation, in color photos. 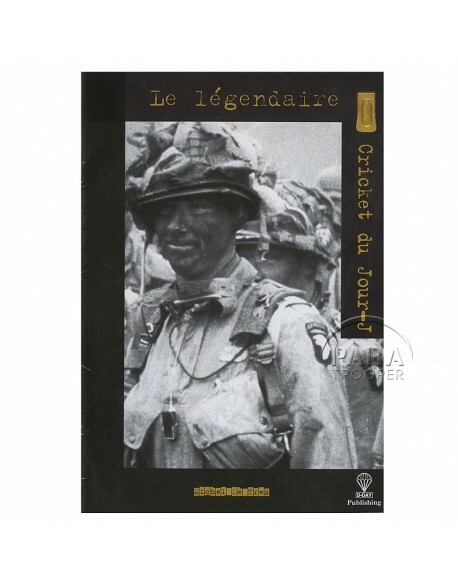 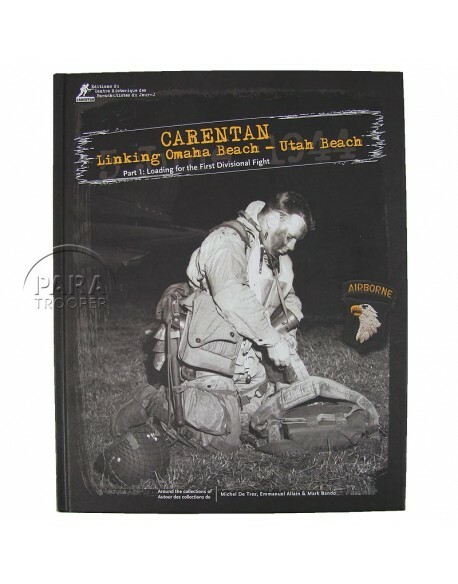 We want to draw your attention to the fact that these two books are a limited edition of "Centre Historique des Parachutistes du Jour J", available in English version only and they will not be available from other retailers, such as Amazon or others.